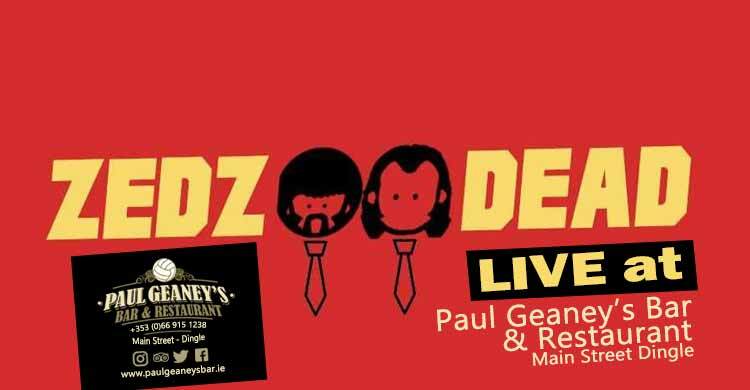 Kicking off the Christmas festivities ZEDZ DEAD ..... An exciting and versatile Rock band made up of lead singer Ger, Fergal on Guitar, Shug on Drums and Ross on Bass & Vocals. 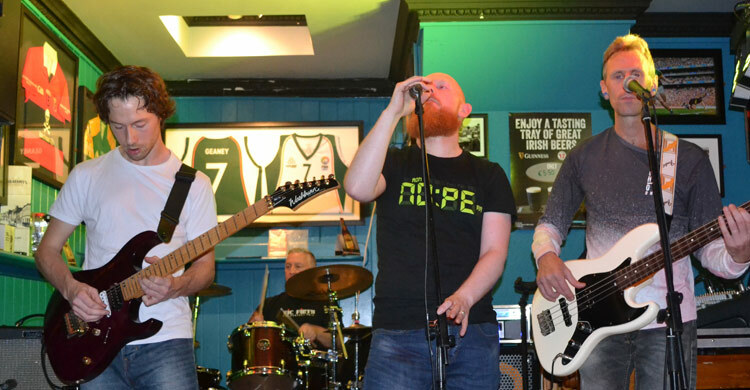 With Red Hot Chilly Peppers,The Killers, Kings of Leon, Bon Jovi & Guns N' Roses as influences to name but a few, a cracking night of music and dance is guaranteed !!!!!! . Zedz Dead sound checking ! All that stuff about heavy metal and hard rock, I don't subscribe to any of that. It's all just music. I mean, the heavy metal from the Seventies sounds nothing like the stuff from the Eighties, and that sounds nothing like the stuff from the Ninties. Who's to say what is and isn't a certain type of music. - Ozzy Osbourne.